Travel Explorations` (www.travelexplorations.com) main target group is experienced backpackers and adventurers. We have met a few during our years of travelling around the world. We have also had the pleasure to read exciting stories and watch fantastic photos, video films and television programmes produced by great explorers. Such people do we launch to the stardom. These are the moments you feel really alive, and that you are a part of something big. Target group: experienced backpackers and adventurers. Our aim is to attract interest from both young people, and people young at heart, world wide, who like more challenges in their daily life, and like to travel to exciting places to achieve unique adventures. We think there are many great adventurers on our planet, and they are steadily increasing in numbers. Today people want something more out of their life. Do you know that the tourist industry is the worlds` biggest? The growth is enormous! The Internet will play an important role as regards travel information and on-line booking. We have met lots of great explorers on our journeys. Among them we will never forget one young and brave Scottish girl. She broke through every obstacle to see new natural wonders, ethnic tribes and strange animals. We have also met one pensioned colonel from USA who frightened the wild bears in Alaska. It was also interesting to join and hear stories from president Mobuto`s coach for the security squad. He had crossed the African continent several times before he had to escape from the regime. We had great experience together with a small group of Italians when we visited the Bushmen in the disreputable Kalahari-desert in Namibia. From the story we admires many great explorers as Captain James Cook, Pytheas, Francis Drake, Marco Polo, Christopher Columbus, Ferdinand Magellan, Dr. Livingstone, Henry Morton Stanley, Rudyard Kipling, Thor Heyerdahl, and some of our Norwegians forthfathers as Leiv Eriksson, Fridtjof Nansen and Roald Amundsen. We also know that the Indians from America, Egyptians and Polynesian people sailed between the continents to search for new places thousand of years before the mentioned persons where born. 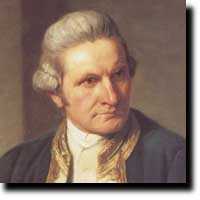 Captain James Cook - the world`s greatest explorer ever! Captain James Cook and the present living Norwegian explorer Thor Heyerdahl also showed abilities to establish good relationship with people they met all over. We believe that this is an important part of the personal abilities that one needs to be a great explorer. At our web site travelexplorations.com we are committed to provide explorers with information designed to your individual desires and needs. We will do our best to build dialoge with traveller to find out what they look for. Our vision is to inspire people from all over the world to explore the beautiful, mysterious and unfamiliar world. Our aim is to be a leading independent interactive information provider about exciting journeys and explorations. Are you a great explorer, or do you have ambitions to be one? Who do you consider do be the greatest explorer in the world? Where do you like to go? Based on this we hope that our website will be useful for you and that you will find your way around the world! Red. TravelExplorations news desk. 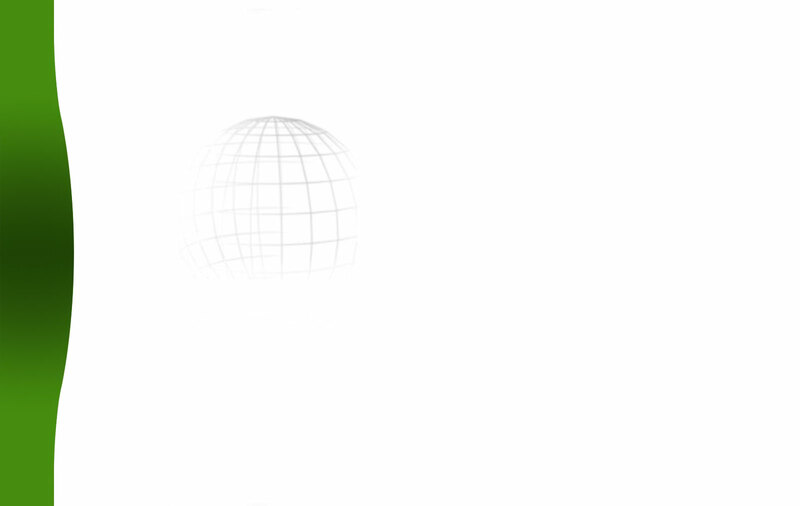 Copyright © 2000 [travelexplorations.com]. All rights reserved. Revised: Februar 2001.